But BCB is not furry. 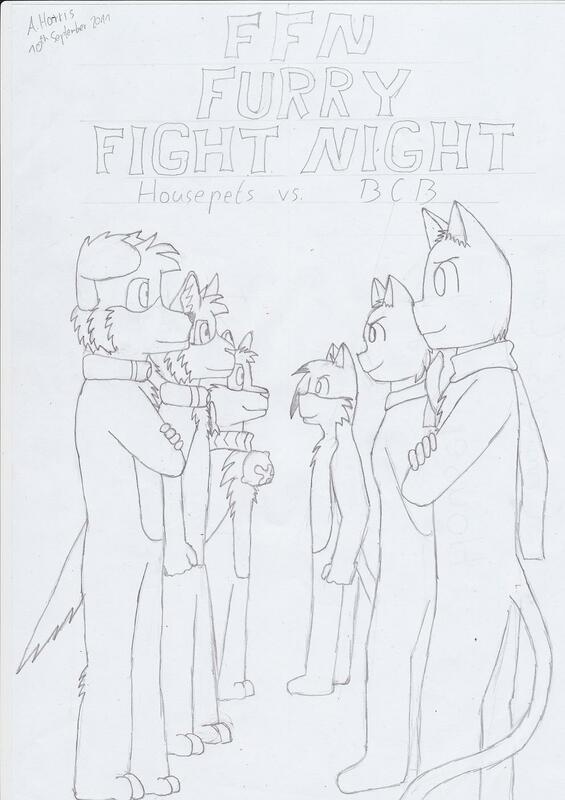 I like how the BCB characters look confident. Just saying, lucy and mike aren as tall as paulo and max bell is tinier.